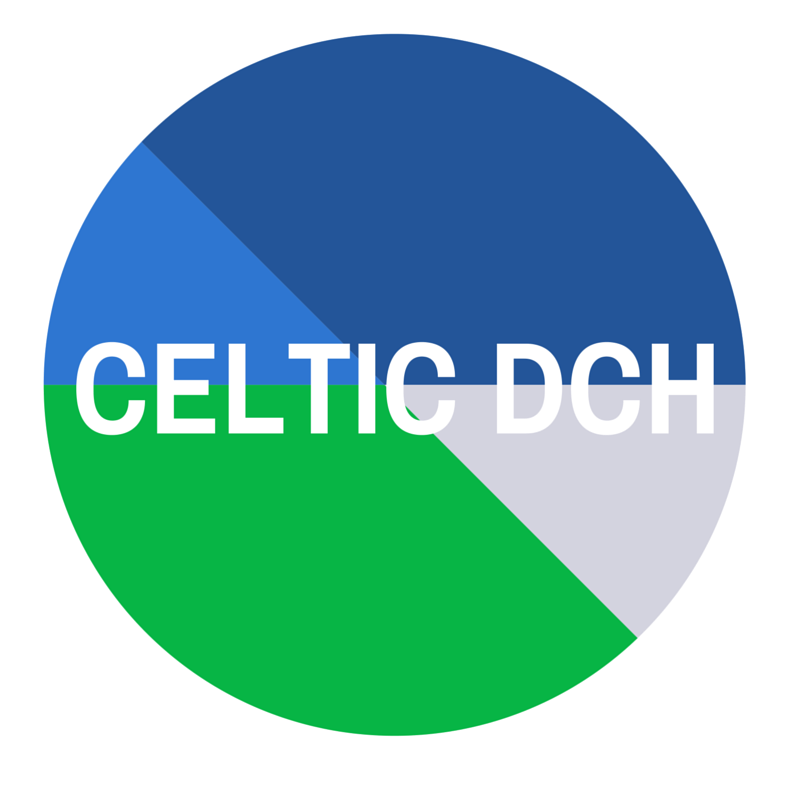 Well done to all our DCH athletes who competed in the Intervarsities over the weekend in Athlone. and Cliona, Alison, and Caoimhe took part in their respective relay teams also! Well done, great to see so many DCHers in action with their colleges!